Country western dancing lessons in Salt Lake City Utah. Do you enjoy country music? Or at least appreciate the easy-going nature of country folk? 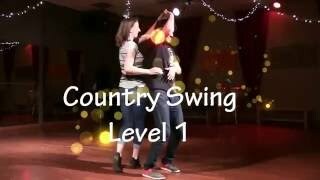 Country dancing is easy to start & lots of fun to do socially. 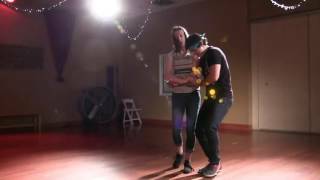 There are plenty of places around Salt Lake City to Country dance, so if you want to meet people, this is the style to know and it's a blast to do! Anyone join in. No partner required. Make up for missed classes by coming to any class at your level before pass expiration. 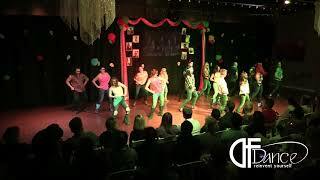 Line Dancing is a MUST KNOW for anyone who wants to go out & Country dance. 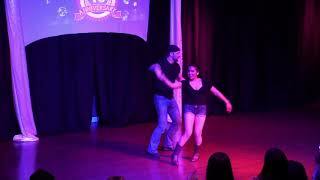 Two Step is a style that travels around the dance floor in time to your favorite Country songs. Be unlimited! 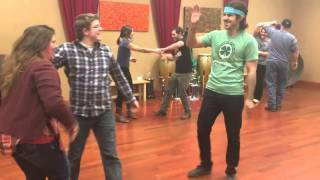 Attend any group class at your level and any weekend social! Best way to learn & best bang for your buck! 3 month commitment required. Individualized program is the best way to learn anything. Dance with a professional, learn faster and achieve your goals.